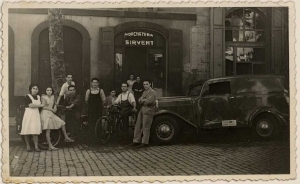 As you know, in Horchateria Sirvent de Barcelona, since the year 1943 we work with the best quality products to our nougat (or horchata in summer) is the best in town. 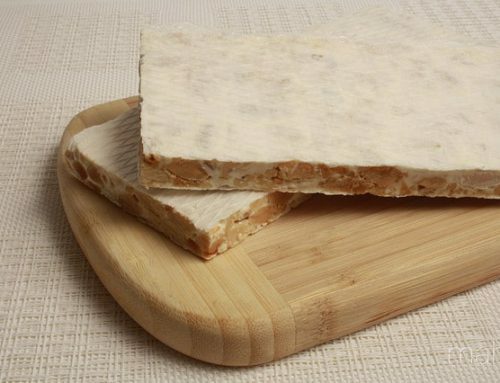 And for the best artisan product, we choose the best raw material to make it so. 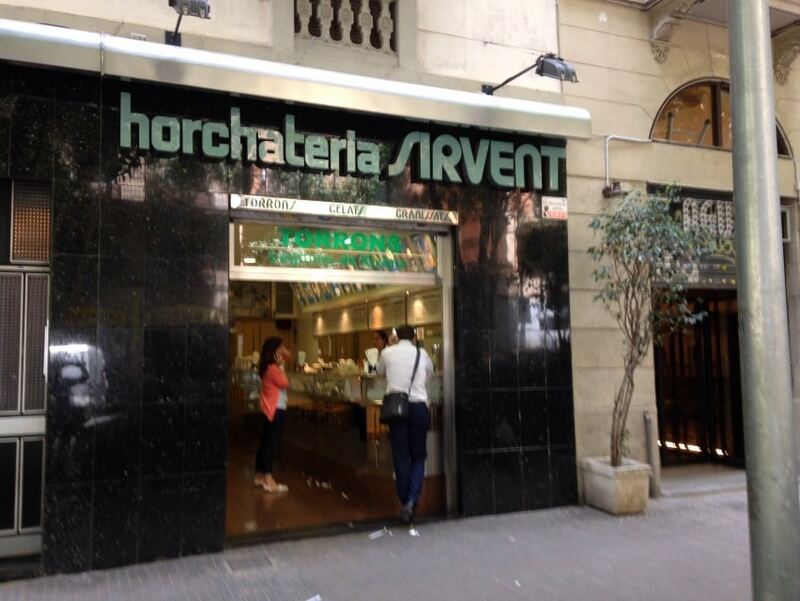 Horchateria Sirvent de Barcelona can find dozens of craft products to choose from nougat bars at Christmas time to the rich horchata during the hottest times in Barcelona, at a time, through some delicious and plentiful ice cream different tastes and types. What say? 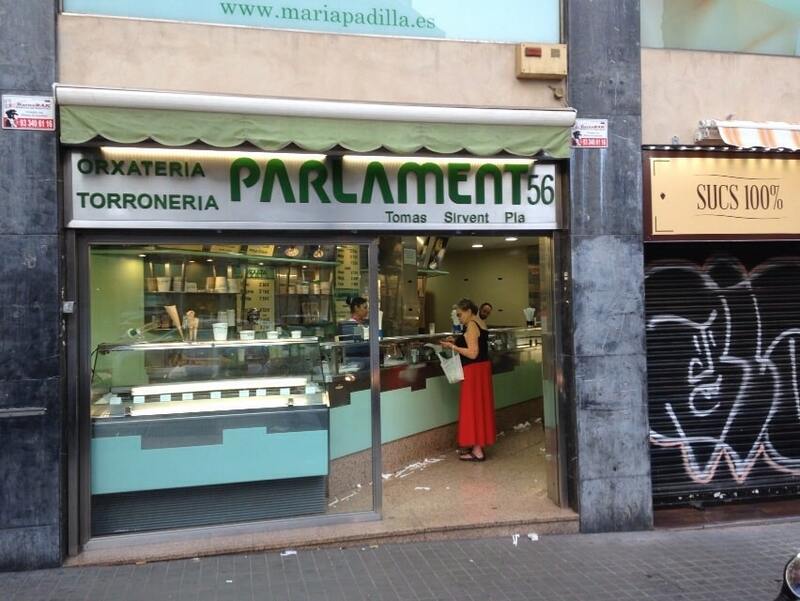 It is true that all previous stores in Barcelona offer a wide range of quality products, especially artisan candies, but you lying if we told you that in our two shops in Barcelona, in the Carrer del Parlament de Catalunya, 56 and the Carrer Balmes, 130 not have the best craftsmen nougat Barcelona. 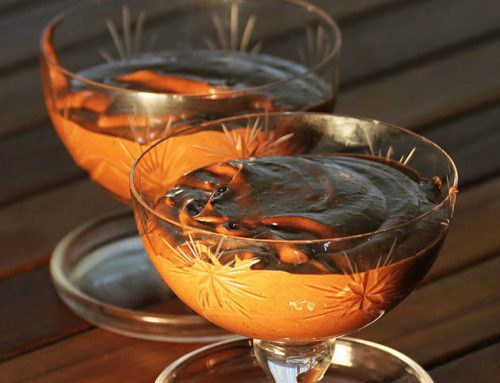 For much of the year, you can find one of the best artisans horchatas of the city, and is that quality is achieved with high quality products and experienced and mastered in both the Sirvent. 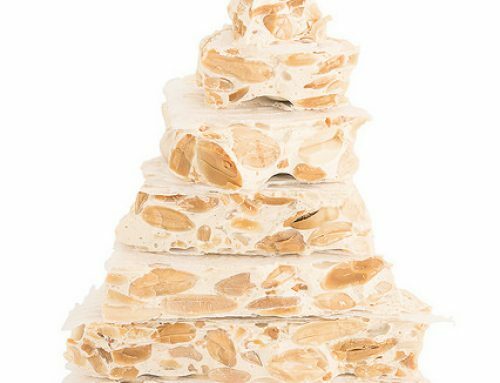 When approaching the cold and Christmas time in Nougat Sirvent started and develop these magnificent nougat bars that you see in our online store, or in our social networks. 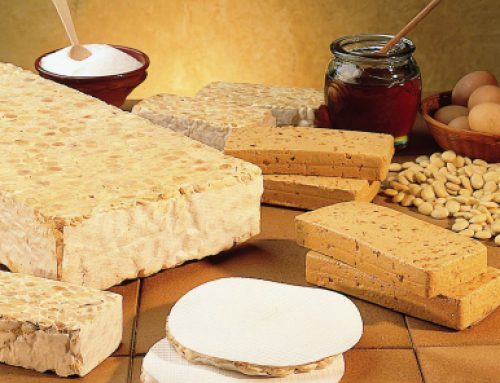 We sell a wide range of candies, ranging from classic hard nougat soft nougat, to other specialties such as almond nougat Alicante with skin, or through the turronico of nougat. All candies are artisans , and that’s what gives the special touch of Sirvent.